The mobile LTE hotspot Netgear Nighthawk M1 will be available in Europe around a year after the official launch. 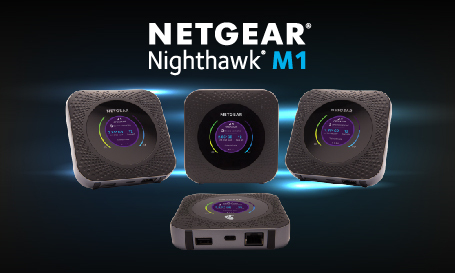 According to information from the online magazine, the Netgear Nighthawk M1 with the model number MR1100 is expected to appear in March. So far, the router is available only for Telstra in Australia and AT&T in the US. With speeds of up to 1 Gbps over LTE Cat16, the Netgear Nighthawk M1 is one of the fastest mobile LTE routers available today. 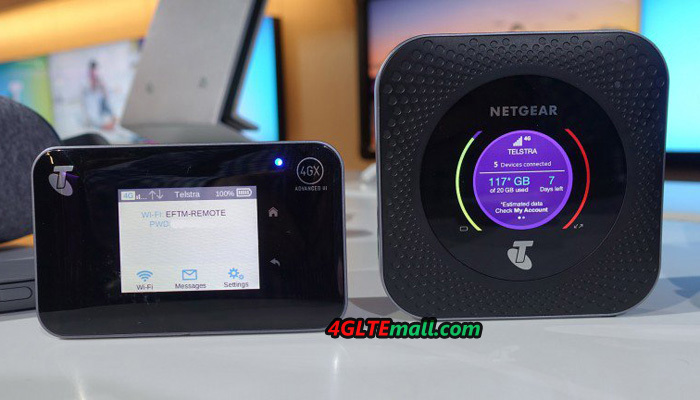 For the first time, the Netgear Nighthawk M1 router was shown in February 2017 at the Mobile World Congress in Barcelona, ​​shortly after the device was available from Telstra in Australia. Regarding the market launch planned in Europe, it was not known. Currently, the Netgear flagship model the AirCard 810 hotspot with up to 600 MBit/s downlink is available in many European countries. At the CES electronics trade fair in Las Vegas, it’s said that the MR1100 Nighthawk M1 will be available in Germany in March 2018, and it’s probably without network operator branding and therefore without a SIM lock. Although the mobile LTE hotspot is available in the market for more than one year, the equipment is still very competitive. Only the latest Huawei E5788 can come up with an equally fast LTE Cat16 modem (up to 1 GBit/s in the downlink). However, the Huawei device has significantly fewer interfaces than the Netgear router. The Netgear Nighthawk M1 features an RJ45 Ethernet LAN interface, a USB Type C port and a full-size USB port. The built-in Netgear battery provides 5040 mAh with a very large capacity and is about 24 hours of continuous operation. On the front there is a round touchscreen display for operation. The Wi-Fi wireless module in the Nighthawk M1 operates at both 2.4 GHz and 5 GHz. Which LTE frequency bands will support the MR1100 in Germany, is still unclear at the present time. We will update the information if we get more specs for the EU version Netgear Nighthawk M1. 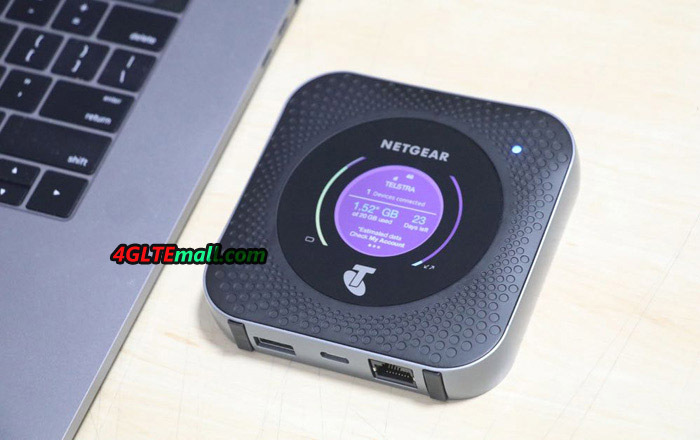 Actually, if you don’t mind the Telstra logo, the Telstra version Netgear Nighthawk M1 could work well in almost all the European countries based on the support of the LTE frequency bands. 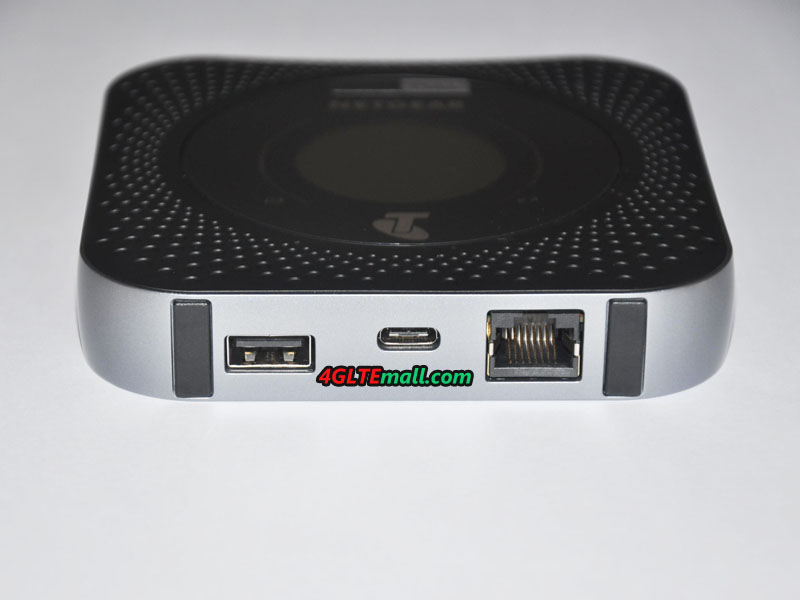 However, user must make sure the Netgear Nighthawk M1 is SIM unlocked from Telstra. Here now, we www. 4gltemall.com could provide the unlocked Nighthawk Nighthawk M1 for global use. If you usually travel to overseas, Nighthawk M1 is really a great partner for wireless network.